Medical mistakes are a common occurrence. Misdiagnosis, medication errors, surgical mistakes or infection can result in serious injury or death. If you or your loved one has been the victim of medical error, you must act quickly. There is a 2 year time limit to file an action for negligence. Medical cases are complicated and expensive. 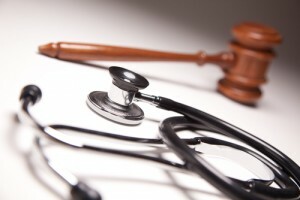 We have experience in medical malpractice and wrongful death. Call for a consultation to determine the merits of your case and your rights.